Symptoms of Middle Ear Infection in Children - Where The Microbes Come From to The Middle Ear? - What Are The Symptoms Of Middle Ear Infection? - What Are The Protective Measures For Middle Ear Infection? - Treatment Of Middle Ear Infection? I think it may be true to write this article at this time that the children who are diagnosed with acute otitis media (acute otitis media - AOM) are rapidly increasing and have an epidemic of influenza infection. 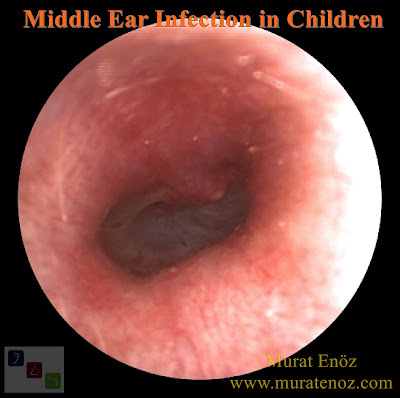 Middle ear infection is an infectious disease frequently seen in children aged 6 months to 6 years (most often the second year of life). In the middle ear, infection usually occurs following viral upper respiratory tract infections. Where The Microbes Come From to The Middle Ear? 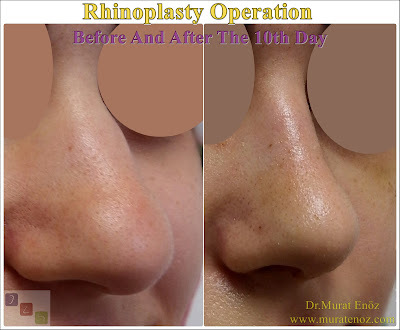 It has been shown that microbubbles run counter-current to the middle ear from the tracheal tube, which provides ventilation of the middle ear and air passage between the middle ear and nasal region. In children with middle ear infection, it is thought to have spread to the ears from the nasal region of these microbes. What Are The Symptoms Of Middle Ear Infection? When the agents of the middle ear infection are viruses, high fever may not be seen. However, it is not necessary for middle ear infections to be present in every child who hears his ear. Children who have ear ache and otitis media in the middle ear may also need to touch their ears or stir their ears. What Are The Protective Measures For Middle Ear Infection? It is very difficult to prevent middle ear infections in working mothers and fathers, especially those who have to go to nursery environments where sick children are present. Treatment Of Middle Ear Infection? For treatment of middle ear infection, oral pain relief syrup, ear drip, oral antibiotic treatment and patient follow-up can be planned. 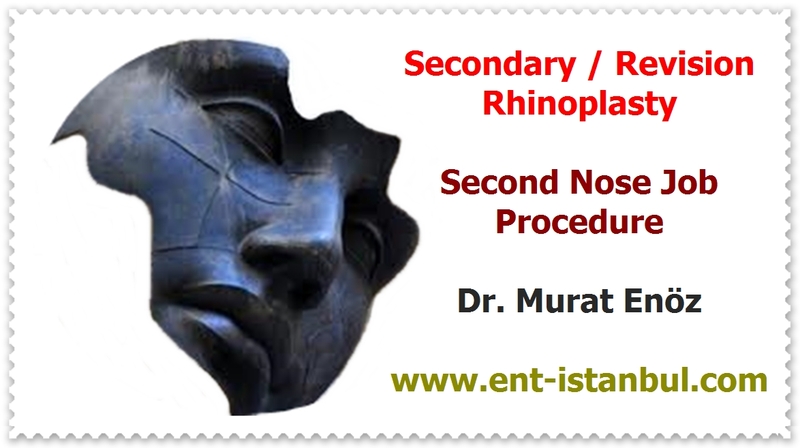 The patient must be evaluated by an otolaryngologist. It is usually suitable to protect the ear from water contact for 1-3 weeks. Patients with good overall condition may also be monitored for pain relief and decongestant medication on a doctor-controlled basis.